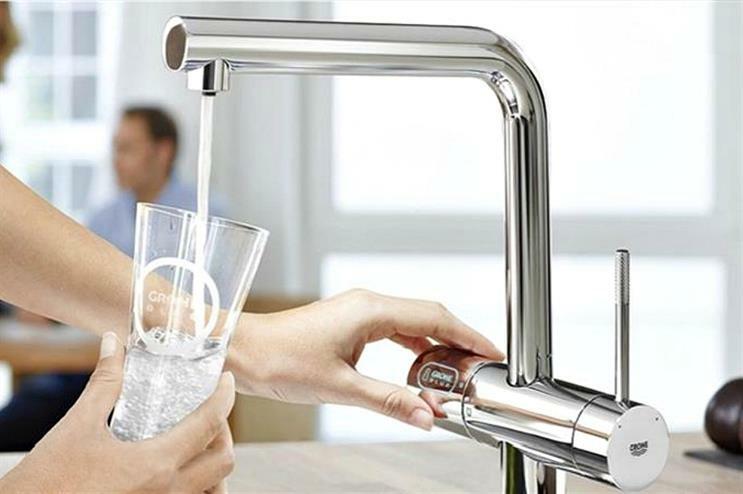 Grohe, the tap manufacturer, is teaming up with TV Chef Ed Baines to stage cooking demonstrations in London. The demonstrations will take place on 23 August at the KitchenAid experience store in central London. TV Chef Ed Baines, known for appearances on Britain's Best Dish and Sunday Feast, will be onsite to lead cooking demonstrations, as well as treat guests to bespoke mocktails and free food tasters. The event celebrates Grohe's Blue tap collection, and aims to demonstrate how the including the right type and amount of water can enhance a recipe. Visitors will get to have a go at making recipes using water from Grohe's Blue tap collection. They will also be able to sample mocktails such as 'fruity orange and pineapple fizz' or 'sweet melon and vanilla refresher', which also feature sparkling water from the brand's product. More: Last month S.Pellegrino launched its 'Itineraries of Taste' dining experience, inviting guests to explore their tastebuds. In June, Goose Island hosted a week of craft beer events as part of its annual 'Migration Tour'.